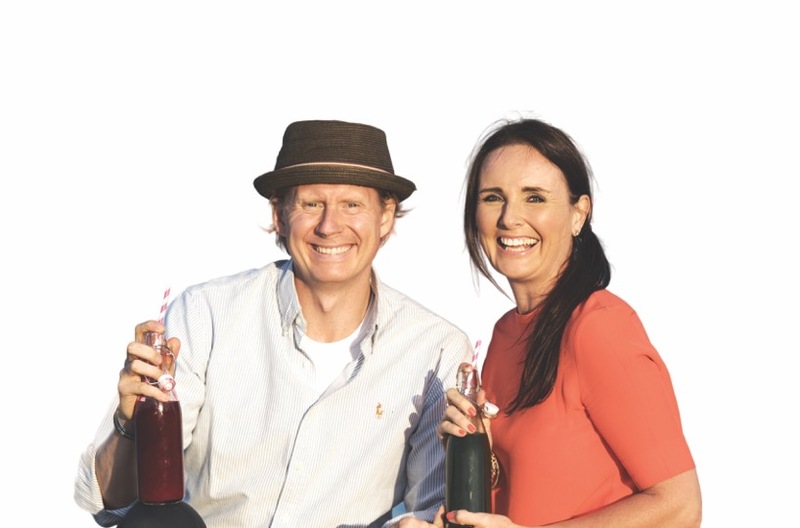 MARTIN BONDE MOGENSEN (born 1974) and ZENNIE BONDE MOGENSEN (born 1969) run the KROPINSTITUTTET.dk [THEBODYINSTITUTE.dk] which offers treatments and retreats, including sound juice retreats. Together they have also written the best-selling book The Coolest Juice Remedy. SOUPS ARE THE NEW JUICE! Warm and delicious soups are a hit! Avoid wasting foods and discover simple and quick ways to prepare meals rich in vitamins, minerals and fibre. Do you want to be the healthiest version of yourself? Lose a few extra kilos? Feel alive and bursting with energy? Get rid of that niggling headache, back pain, stiff joints and bulging tummy? And feel beautiful with a more radiant skin and sparkling eyes? Then you are holding the right book in your hands! The Super-Soup Remedy is easy and accessible to your whole family. This book is written to inspire a simple and healthier lifestyle but can also be used as a remedy treatment that can be followed over 3, 7 or 14 days during which all your meals would consist of delicious, warm creamy soups in every colour of the rainbow. In just a few days you will feel the difference in your energy levels, digestion, waist line and skin tone. Everything is served on a plate: you will find detailed plans for 3, 7 and 14-day soup diets, shopping lists and plenty of inspiration and advice. The Super-Soup Remedy is a book that can used again and again because it can serve as a replacement for single mealtimes as well as a remedy or treatment to be adopted spontaneously every time your body needs a break.